Did you know? 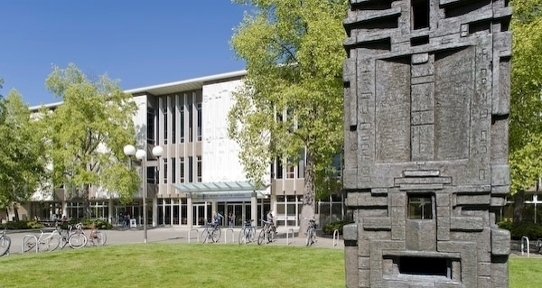 UVic Libraries holds over 2.1 million volumes. Did you know? 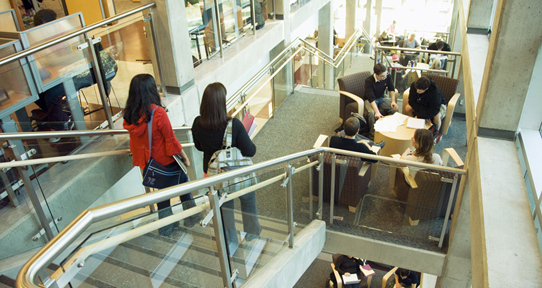 There are 2,377 seats in UVic Libraries accessible to students. Did you know? 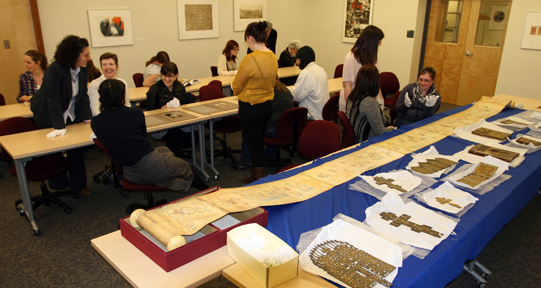 Last year we offered 724 instruction sessions, reaching 13,052 students.